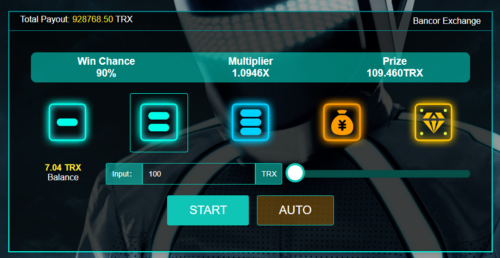 Empowered by the Bancor Protocol, TronBlock aims to provide a brand new gaming experience on TRON. 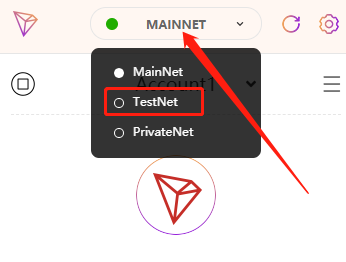 TronBlock is now live on TRON mainnet. Here is a tutorial to help you get started with the gameplay step by step. 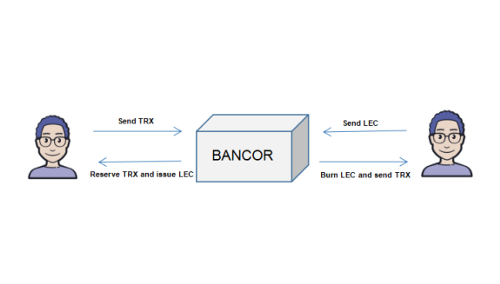 LEC Presale starts Dec. 8th, 8:00 pm. EST / Dec. 9th, 0:00 am. UTC. 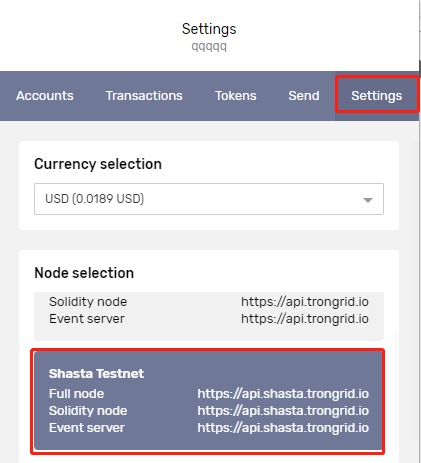 Here is a guide to help you work though how to participate in Presale.